Check out this rad dude. Want to be like him? Well thanks to the lovely people at Cornwall Segway, you can. 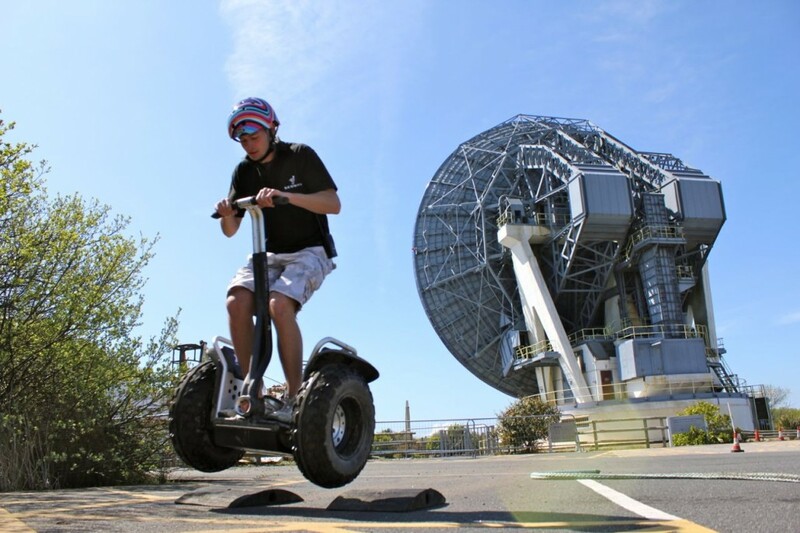 For one day only, you can experience the thrills and er…spills (no spills please) of Segway at Goonhilly for an incredible £15pp for a 60 minute session. The normal price is £32.50. You’ll get full training from an experienced instructor, full personal safety gear, a dedicated training area and unique tour routes, in the shadow of the enigmatic Antenna 1: ‘Arthur’. To take advantage of this amazing offer, call Cornwall Segway on 08443 814 044 or 07977 000 444, or email info@cornwallsegway.co.uk and mention Goonhilly Village Green.